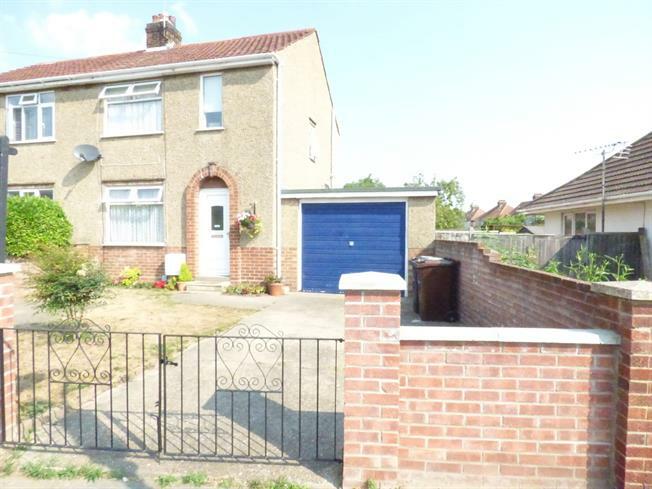 2 Bedroom Semi Detached House For Sale in Colchester for Guide Price £235,000. The downstairs accommodation consists of an entrance hallway, lounge diner, separate kitchen. Upstairs are two double bedrooms and three piece suite family bathroom. This property benefits from gated off road parking and separate garage. To the rear is a large garden mainly laid to lawn, with a BBQ area.